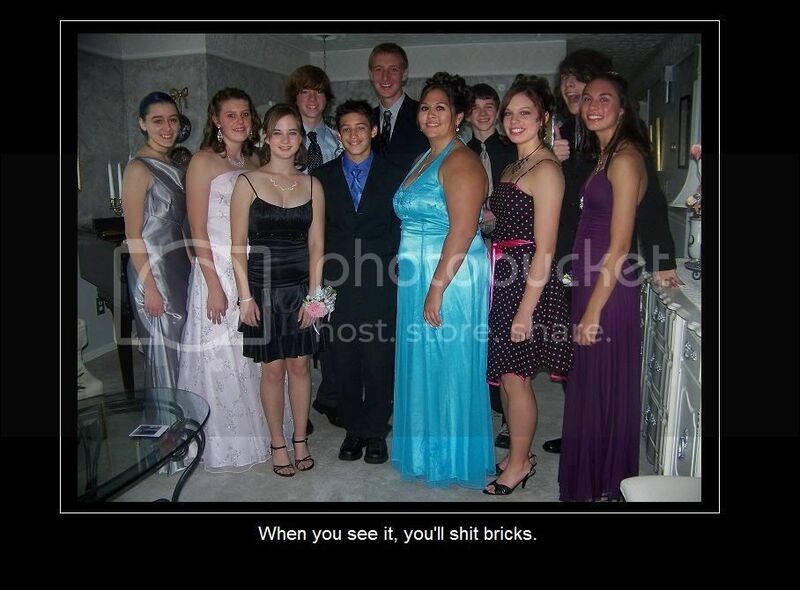 <3 the girl in blue dress. Damn. Look at the window closely.